Google has quietly added the voice search functionality to the mobile Web version of Google.com on Android. It will allow users to search on Google.com using their voice, something that has been surprisingly absent until now. Also, Google is yet to enable the same for iOS users. 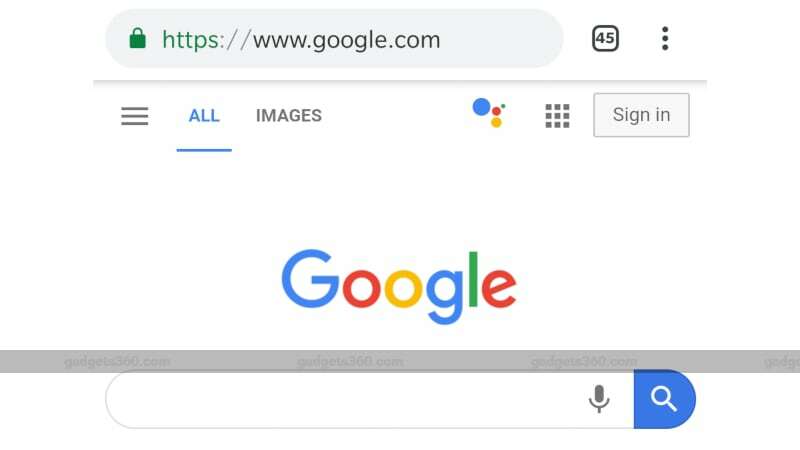 According to an online report, the voice search support in Google.com mobile version is currently limited to Chrome and Edge browsers on Android, it is seemingly not appearing on other browsers like Firefox, Opera, and more.